Agile and Automation Days Poland – See You There! Test Automation thought leaders gathered for a round-table discussion about the upcoming trends, best practices, tools, and ideas that will shape your Dev/Test environment in 2019. 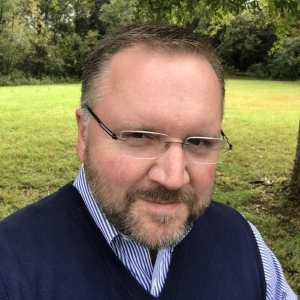 This week, Enterprise Management Associates (EMA) Managing Research Director, Torsten Volk, released a new research report featuring Applitools entitled, “Artificial Intelligence and Machine Learning for Optimizing DevOps, IT Operations, and Business: EMA Top 3 Report and Decision Guide for Enterprise“. 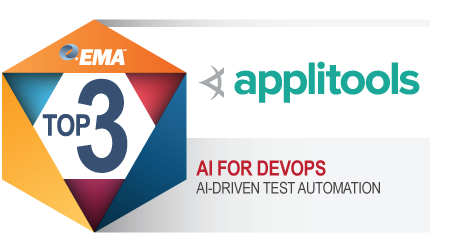 We were selected based on our AI-powered ability to solve for the complex problem of Automated Visual Testing in DevOps. Download your free copy of the EMA Top 3 Report here. To view their report and gather a bunch more information on the research methodology, visit the EMA Top 3 web portal. This research provides guidance for enterprises seeking to optimally leverage today’s AI/ML capabilities, depending on their individual situation and priorities. Australian Testing Days Melbourne – See You There! On Monday, October 8, we’re joining international software testing practitioners and thought leaders at the 2018 Australian Testing Days Melbourne conference located at The Melbourne Convention and Exhibition Centre. Quest for Quality Conference Dublin, Ireland – See You There! This week, we’re joining international software testing and quality assurance (QA) thought leaders at the 2018 Quest for Quality Conference located at The Marker Hotel on Grand Canal Square in Dublin, Ireland. 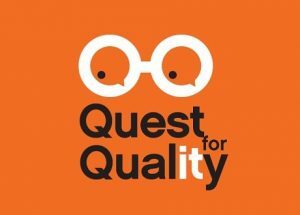 What is Quest for Quality Conference? Quest for Quality (@Quest_4_Qaulity, #Q4Q2018 ), now in its third year, is a two-day event dedicated to advancing the software testing and quality practices featuring thought leaders addressing challenges and new technologies including AI, machine learning and agile practices. This year’s conference is taking place in Dublin, Ireland from October 3-4. STARWEST 2018 Anaheim, California – See You There! Next week, we’re joining software testing and quality assurance (QA) leaders and practitioners at the Disneyland Hotel in Anaheim, California for STARWEST 2018. 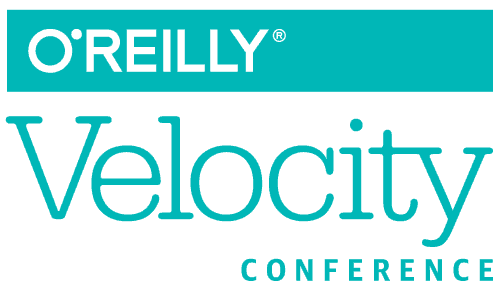 O’Reilly Velocity Conference New York – See You There! Next week, we’re joining systems architects, application developers, and DevOps practitioners at the O’Reilly Velocity Conference New York (@velocityconf) at the New York Hilton Midtown. TestBash Manchester 2018 – See You There! This week, TestBash Manchester 2018 kicks off, where software testing thought leaders and community members will gather at The Lowry Theatre in Manchester UK for a full week packed of amazing testing talks, workshops, meetups, and parties. What is TestBash Manchester? TestBash Manchester (#TestBash) is dedicated to software testing practices, and is just one of the many TestBash events held around the world hosted by our friends at the Ministry of Testing. TestBash Manchester 2018 is taking place September 24 – 29. In addition to the regular TestBash 1-day conference, which takes place on Thursday Sept 27, this marks the first-ever Test.bash(); targeted software testing conference focussing on technical testing and automation, taking place on Friday September 28. 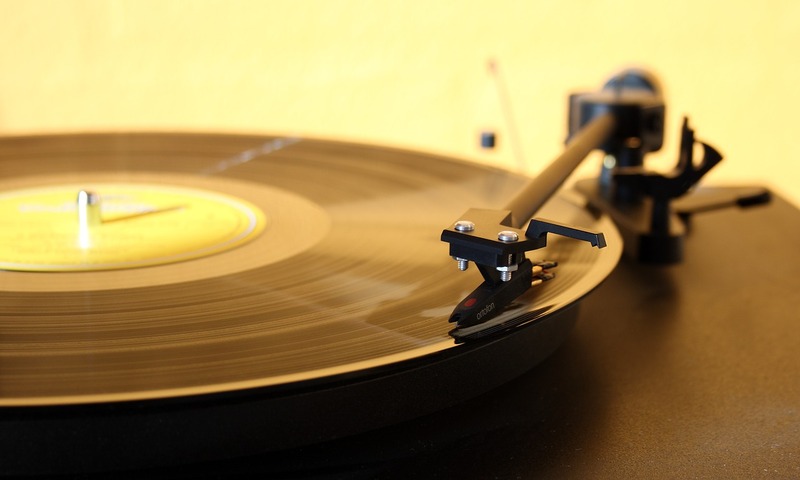 When done right, test automation is an excellent source of fast feedback for teams. When development check-ins are made, the automated tests are able to verify that the system is still working as expected. However, for many teams, what is supposed to be this reliable feedback mechanism is nothing more than unstable spaghetti code that requires constant maintenance. A big reason for the instability of automation code is the lack of good design and architecture. Automation code should be written with the same care and consideration as production code if the team truly wants to see a return on their investment. However, because it is different than production development, it’s not always obvious how to accomplish this. 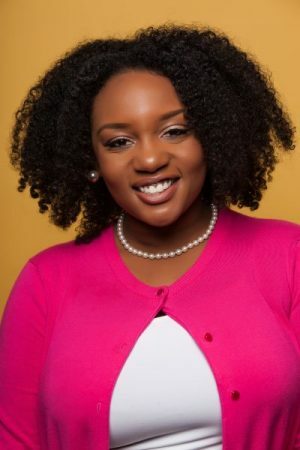 In this advanced session, Angie Jones discusses the four pillars of object-oriented programming and how to utilize these concepts within test automation development, in order to achieve robust, reliable and maintainable automation code. DevOps World | Jenkins World San Francisco: Meet Us There, Speaking and Sponsoring! Next week, we’re joining IT and DevOps leaders, practitioners and friends at the Marriott Marquis in San Francisco for DevOps World | Jenkins World. For years, front-end developers have dealt with the pain of browser-based bugs and the difficulty of testing hundreds of scenarios. They’re itching for help with front-end testing, but have struggled to find a solution that scales past a few simple tests. 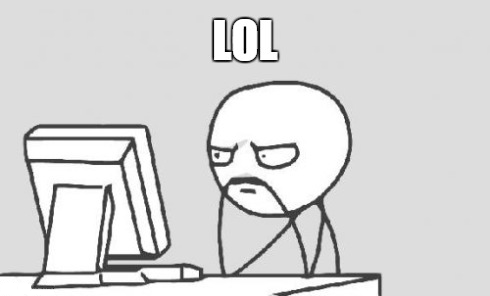 They have the skills to write test automation, just not the support. Now, more than ever, is the time to team up front-end developers with QA teams. So much functionality has shifted to the front-end that past practices will no longer work. We need to focus on solid solutions that have been proven in the workforce. 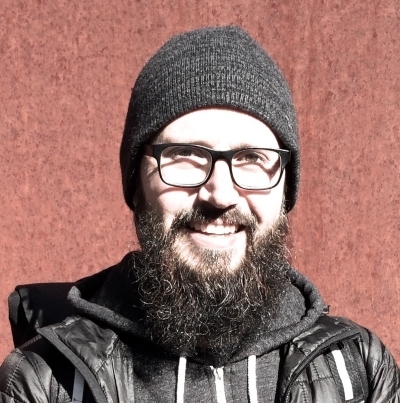 In this session — hosted by Kevin Lamping, Front-end Engineer and Consultant — you’ll learn how you can build a Front-end Testing Discipline using cutting-edge tools and techniques, along with patterns to follow in organizations at various levels. Vote for Angie Jones – Our 2018 Tricentis Testing Hero! Applitools’ Angie Jones up for Test Automation Expert of the Year in Tricentis’ 2018 Testing Heroes Awards. First thing’s first – we’d like to formally welcome Angie Jones to the Applitools team as our Senior Developer Advocate! Exciting things are certain to come with her on board so stay tuned for more news soon. In the meantime – we are thrilled to see Angie on the shortlist for the Tricentis 2018 Testing Heroes Awards. The annual Testing Heroes Awards (#TestingHeroes2018) recognize the outstanding individual contributions within the software testing community, and awards Tester of the Year, Test Manager of the Year, The Explorer, The Performer, The Automator and The Risk-o-Meter. Nominations are closed and voting for the finalists is now open. Australian Testing Days Sydney 2018 – See You There! 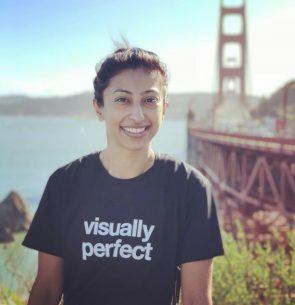 Applitools brings visual UI testing to the Australian Testing Days event in Sydney NSW this Friday, and Applitools’ APAC Regional Director Kanika Pandey will present her talk: “Black Swans – The Rise and Fall of Automation”. On August 24, 2018, the Applitools team is sponsoring and speaking at Australian Testing Days Conference in Sydney, Australia (@AussieTesters). What is Australian Testing Days? “You don’t get a second chance to make a first impression! Learn how to implement visual testing in your existing test suite, so you can increase coverage and ensure your app’s UI is bug-free when it’s released to the wild. Watch this hands-on session with Gil Tayar right here. In this webinar — hosted by Sumeet Mandloi, Engineering Director @ Dow Jones (Wall Street Journal), and Eran Barlev (Sr. Customer Success Engineer @ Applitools) — you’ll learn how you can easily avoid front-end bugs and visual regressions, as well as substantially increase coverage, by adding automated visual testing to your existing automated test suite. In addition, Mr. Mandloi shared real-life tips on how to run automated visual testing at scale, with implementation examples from Dow Jones. Selenium Conference Bengaluru, India 2018 – See You There! Applitools closes out an incredible month of June by taking visual UI testing to the Selenium Conference in Bengaluru, India. From June 28-30, 2018, Applitools is sponsoring and participating at SeleniumConf India in Bengaluru (@seleniumconf). Red Herring Top 100 recognized the most promising privately-held companies in North America, and Applitools was recognized for its Application Visual Management market expansion leveraging AI Powered Visual UI Testing. It’s always an honor to be recognized for your hard work. So when the 2018 Red Herring Top 100 North America Awards were announced, and Applitools was included, we were both excited and humbled to be included on this prestigious list alongside some amazing and innovative growth companies. Award program recognizes the leaders in the software development space, and this year, Applitools brings visual UI testing to the community. Recently, SD Times, the leading monthly magazine for Software and Development Managers, DevOps teams, Test & QA professionals and CIO’s announced their annual SD Times 100 awards, and Applitools was named a “Best in Show” for the software testing category. 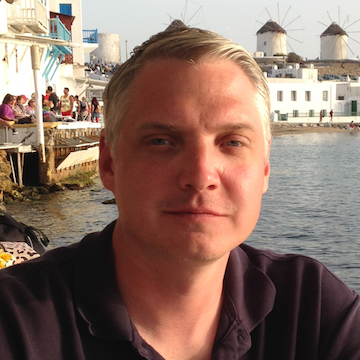 Applitools heads to Test Automation Day to speak on visual UI testing. We have some exciting news to share as we end the week. In recognition of our innovative visual UI testing and monitoring technology, we’ve been selected as a finalist for the Red Herring 100 North America. Every year Red Herring recognizes the most promising privately-held companies in North America based upon their technological innovation, management strength, market size, investor record, customer acquisition, and financial health. During the months leading up to today’s announcement, Red Herring reviewed over 1,200 companies in the telecommunications, security, cloud, software, hardware, biotech, mobile and other industries that completed their submissions to qualify for the award. Staging environments are notoriously difficult to setup and maintain. Unless you have a top-notch DevOps team, staging environments are usually different from production environments, and because of that, are fraught with problems—from failing deployments, to out-of-disk-space errors, and various other errors. Even when the staging environment is great, it has one problem—there’s only one. If you want to test a feature branch, you have to “allocate time”, or alternatively install the feature branch and risk disrupting other testers. It’s time the testers took control! And built their own testing environments using Docker, Docker-Compose, and Kubernetes. 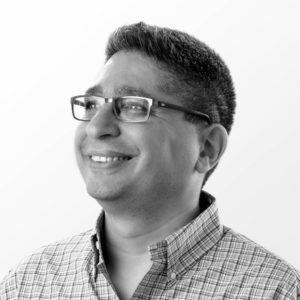 In this talk, Sr. Software Architect Gil Tayar shows how to deploy an app on your local machine using Docker and Docker Compose, and run an E2E test on it. O’Reilly Velocity Conference San Jose, California 2018 — Meet us There! From June 11-15, 2018, we continue along the software engineering and development conference circuit with a stop at O’Reilly Velocity Conference San Jose (@velocityconf). Applitools Brings Application Visual Management (AVM) to TechWell’s Better Software West Event! The Better Software West conference (#BetterSoftwareCon) is here and we couldn’t be more excited! Catch us in Vegas from June 6-7, as Gold Sponsors of the event regarded as the show for promoting and educating attendees on – you guessed it – building better software. It is co-located with Agile Dev West and DevOps West, offering three conference programs to choose from. 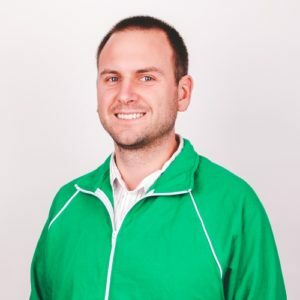 Watch this webinar, presented by Sr. Software Engineer Justin Ison, to find out about the crucial information automated exploratory tests give us on our native mobile app, and learn Justin’s proven step-by-step “How-to and Best Practices” Guide to automated exploratory testing. Watch Paul Grizzaffi’s expert webinar, as he makes the point that automation development is software development, and takes us through the ins and out of why, and how, to perform code review on automation code. Watch this on-demand webinar, presented by automation expert Marcus Merrell, and learn how to provide real-time insights that matter to decision makers – with automated analytics testing.